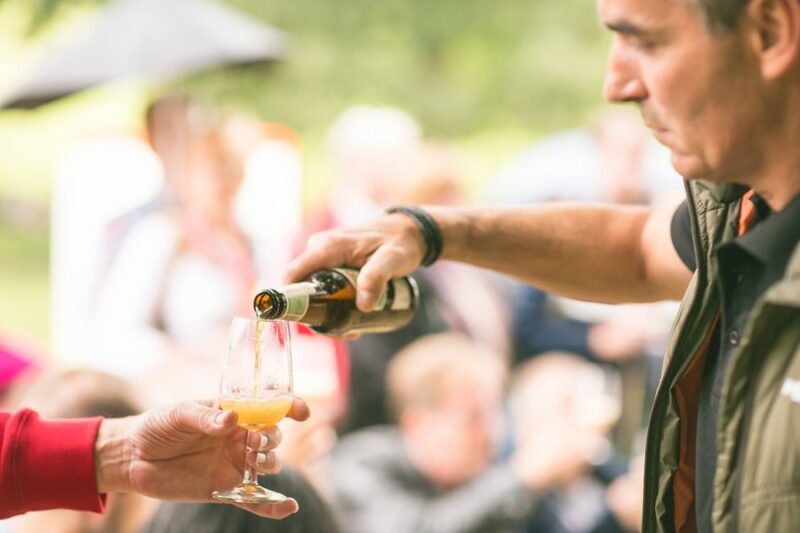 Discover the taste of the region during this beer and food tasting. As a counterpart of the High Tea the Gulpener BrouwLokaal serves a High Beer. Taste our Gulpener Special beers with accompanying regional cheeses and our Gulpener brewers’ grain bread. High Beer should be booked at least one day in advance due to kitchen preparations. Subsequent or prior guided-tours may be booked or you could enjoy the local specialties of our chef. Mining past, our past: Here’s to the future!